This week brought some really exciting and long awaited goodies to my door! I've recently become more aware of the Korean cosmetics market and wanted to do a little sampling for myself. 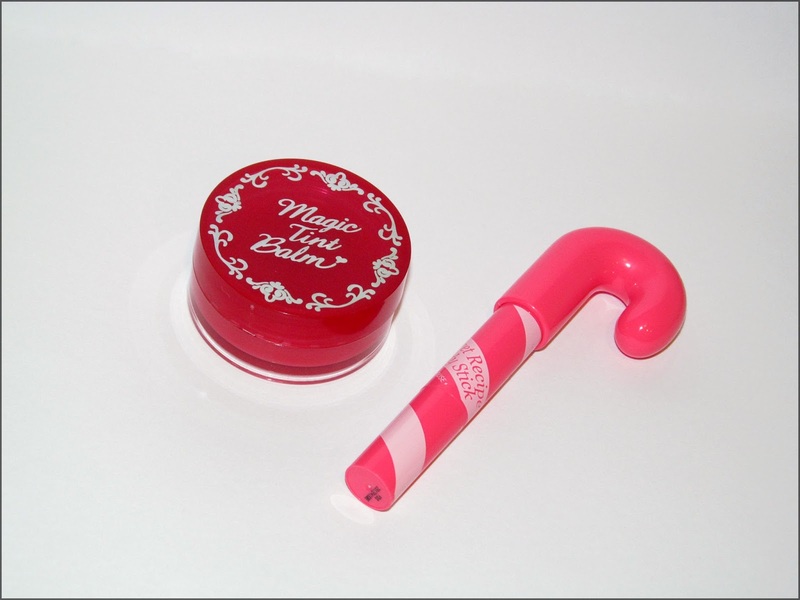 I hopped on eBay, and ordered a couple things from Korean cosmetics brand Etude House. From what I've gathered, Etude House is one of the bigger brands in Asia. 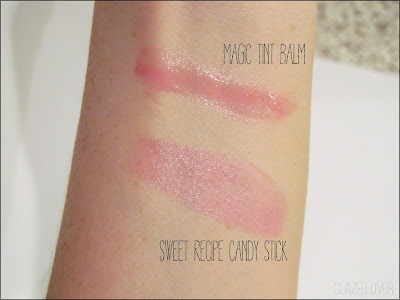 A couple things piqued my interest that I decided to order - the Magic Tint Balm and the Sweet Recipe Candy Stick (love that name - translation is a funny thing). 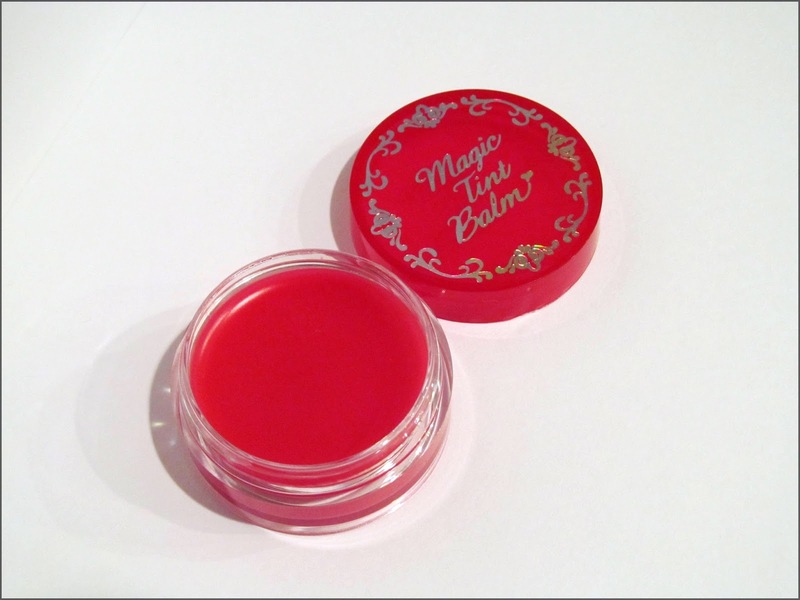 This is Etude House's Magic Tint Balm in the shade #1 Magic Red. This is a pretty good size, it claims to be 10 grams, which for the rest of us means .35 ounces. It feels really smooth on the lips and leaves them looking more glossy than anything, but it does have the slightest pink tint. It certainly doesn't come out bright red, as the name might imply. The smell is amazing - it smells just like cherry, but it's not overpowering in the least. 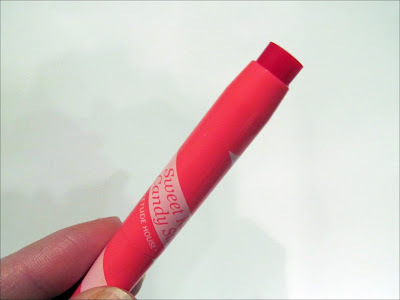 You could certainly use this on your cheeks for a little pop of color, too, but I'm not sure how well it would set or if it would just leave your cheeks looking shiny (as it is pretty hydrating on the lips). Secondly I got the hilariously named Sweet Recipe Candy Stick in #1 Strawberry. This smells SO amazing, I could take a bite right out of it. Also, how cute is the packaging? I love that it comes in a little candy cane shape. This has a nice pinkish color, not unlike the Magic Tint Balm (see swatch below). 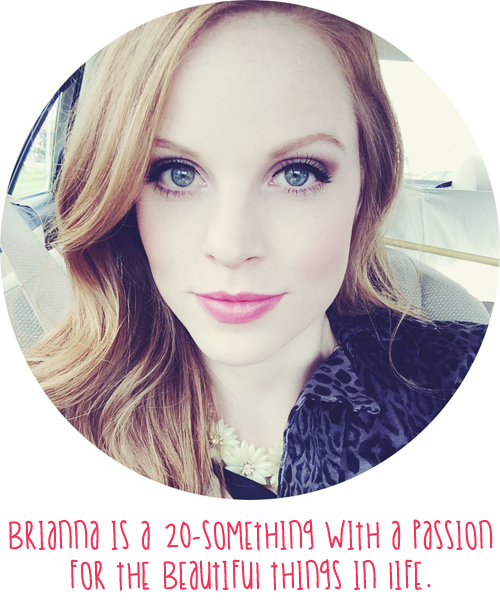 It feels nice and smooth on the lips, but isn't super hydrating. Have you experimented with Korean cosmetics? Let me know what you've tried!